Sweetwater 420 Fest confirmed Thursday the full lineup for its three-day music festival, spanning April 19-21 at Centennial Olympic Park in Atlanta. The Avett Brothers will be one of the main headlines at the festival. The bill also includes fellow New Frontier roster-mate, The Band of Heathens. 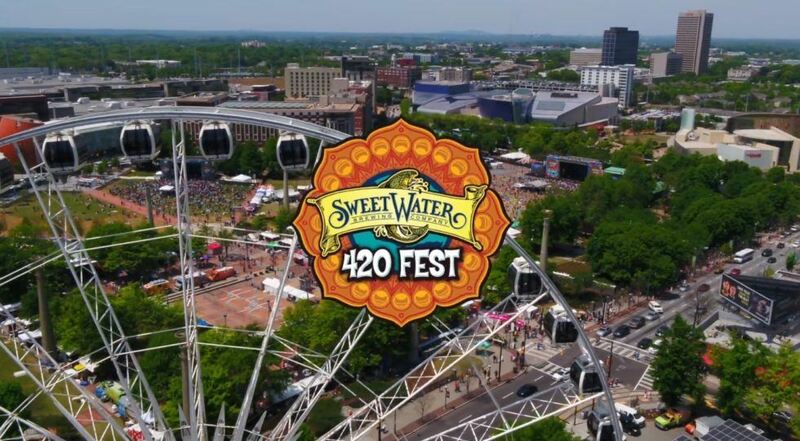 This year’s SweetWater 420 Fest will take place at Centennial Olympic Park in Atlanta April 19 – 21. Tickets can be purchased here.